Experience Hualien's features and have a joyful time. 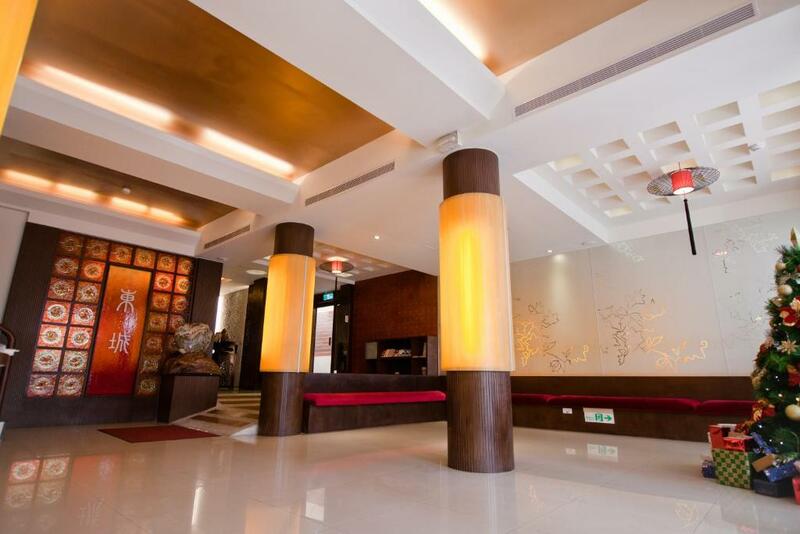 The hotel has been opened since December 2008, and is hidden at a serene place in downtown Hualien. It gets serenity in a boisterous city, yet reaching the busy downtown in the next corner. 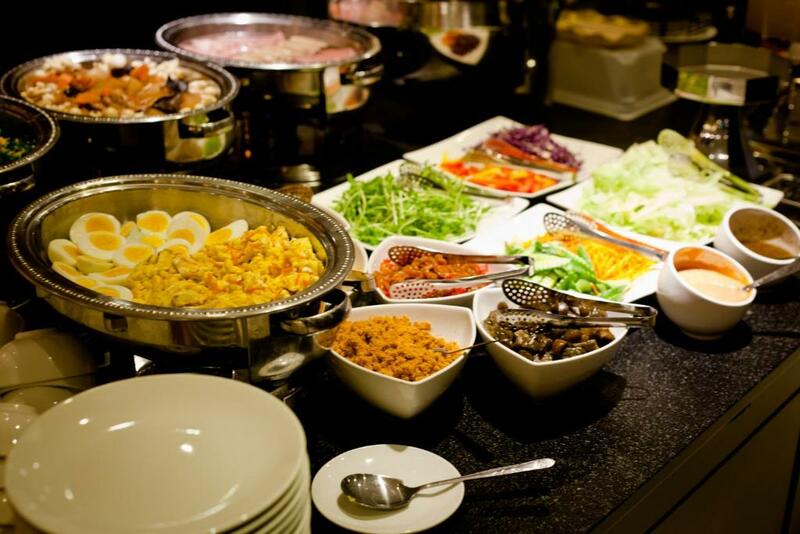 It provides various kinds of delicacies and snacks, with numerous specialties. Upon entering the lobby, you can see the red glass wall that welcomes you. There is also a simple, unsophisticated, and elegant suspension light. The Rose Stone exclusively existing in Hualien looks like a Chinese painting, emitting the antique Eastern feelings naturally. 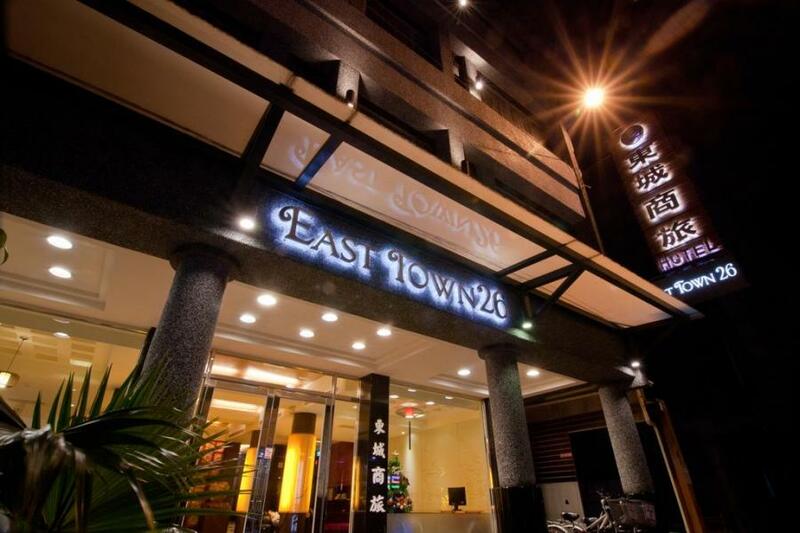 East Town 26 treats you with kind service attitudes, to make you feel at home. Are you tired of the fast and busy tempo in big cities, and do you intend to enjoy a vacation leisurely? You can take your family and friends, or bring a book, and come to feel the leisure pace in East Town 26, so as to add new marks for your own journey. Bicycles are provided for free; children's seats are also prepared for the bicycles, for you to travel Hualien City easily and leisurely. Distinct Sketch Maps for Safe Evacuation are available at every floor, with opened outdoor emergency ladders. The restaurant in East Town 26 Hotel is designed in Eastern style, with wooden lamps of coffee color. It has a very unique theme style. We provide breakfasts of Eastern and Western styles to energize you. We are particular about hygiene in the kitchen. The delicacies are so diversified and delicious. Under the elegant and soft atmosphere, we accompany you to see the first sunlight in your journey— East Town 26 Hotel embraces the sincere attitude of “Service First”. Please enjoy a relaxing vacation that makes you happy both in mind and body. We elaborately prepare the most important source of daily energy for you! The lounge is situated at the B1 floor. It has wide space and comfortable decoration, and it is the best place for you, your family members, and friends or for every tourist to relieve tension and have a reunion. No matter for chatting, gossip, or having a reunion for fun, it will also be the best choice for you to relieve pressure. Welcome to take advantage of it well within opening hours! Services Provided: tea and water (with tea bags, coffee bags, and paper cups). Beverage is available for you to dink limitlessly in the restaurant on the 1st floor. It is designed in charming Eastern style warmly, providing you with the best enjoyment of total relaxation and leisure. You will fall in love with the good air in Hualien— it is the publicly- praised choice for you when you are going on a business trip or taking a leisure tour. The natural, comfortable and refreshing room will enable you to feel serenity and peace at extreme relaxation. You will fall in love with the good air in Hualien— it is the publicly-praised choice for you when you are going on a business trip or taking a leisure tour. It integrates classical and modern concepts of cross-century combination, with the super-large one-piece French window for landscape viewing that creates a brand new vision. It has royal decoration, accompanied with the LCD TV that can turn around in 180°, for you to enjoy the recreation happily and watch every excellent program— the most considerate design for diamond-class members, represented for you, the most distinguished one. You should never miss it, if you want to have a romantic surprise for your lover. Outside the large French window a the beautiful and elegant garden. The safe bedside is designed for the parent-child needs, able to protect children from falling down. It has two hand-wash basins, which are the exquisite arrangements convenient for parents to take care of children. Accompanied with the warm light in the room, it can assist you in pacifying and relaxing. Not only your whole family will enjoy the good quality, but also you can have a budget control due to this inexpensive room price. It the high-class choice, and welcome to experience it! It is the most royal room type, suitable for family or friends' reunion. It has a large window that provides excellent ambient lighting, with unique taste. Its interior design and decoration emits easy and smooth feelings. It has the large bed sets specially selected for a good and comfortable sleep, which creates the spatial sense of superior vacation room of five-star quality. 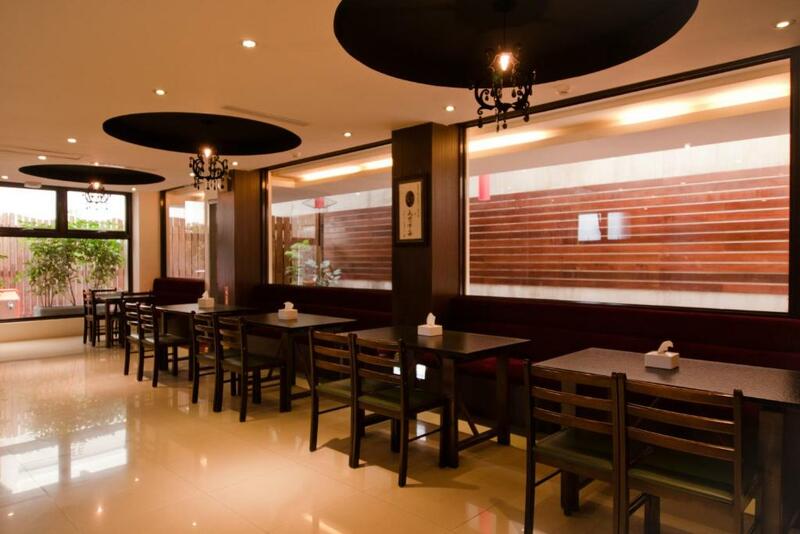 It is a serene space, because it is situated at an independent floor, suitable for family or friends' reunion. It has wide interior space, with wooden bunk-bed floor convenient for extra beds. We will send you an quotation within 24 hours ( Monday to Friday ).